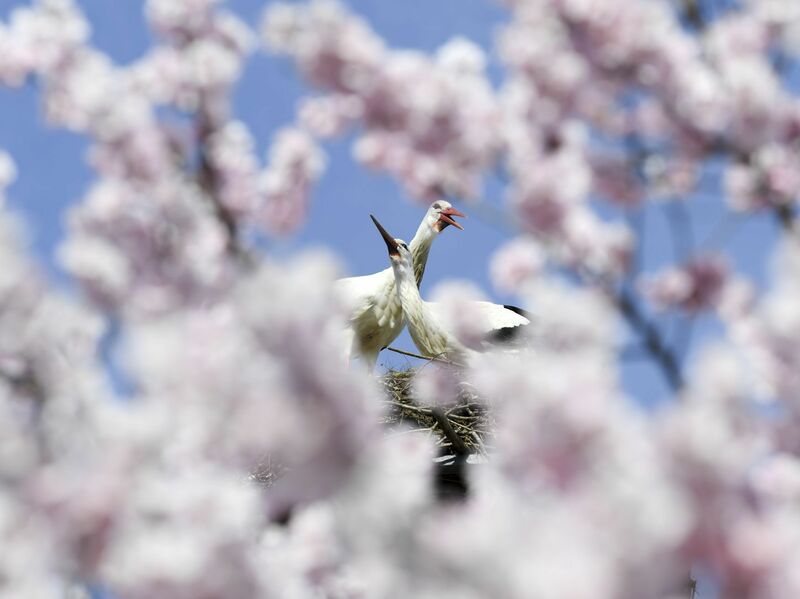 Photo: ČTK/AP/Arne Dedert According to tradition, the first storks arrive around St Joseph’s Day, just ahead of the vernal equinox on March 20th, the official first day of spring, when the plane of the Earth’s equator passes through the centre of the Sun. 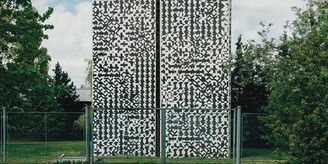 This year, the first reported sighting of storks happened already a month ago, in the western Bohemian town of Cheb. Miloslav Hromádka and his son Kamil, who are both ornithologists, say climate change has affected the white stork’s migration patterns, making them less predictable than they were a few decades ago. 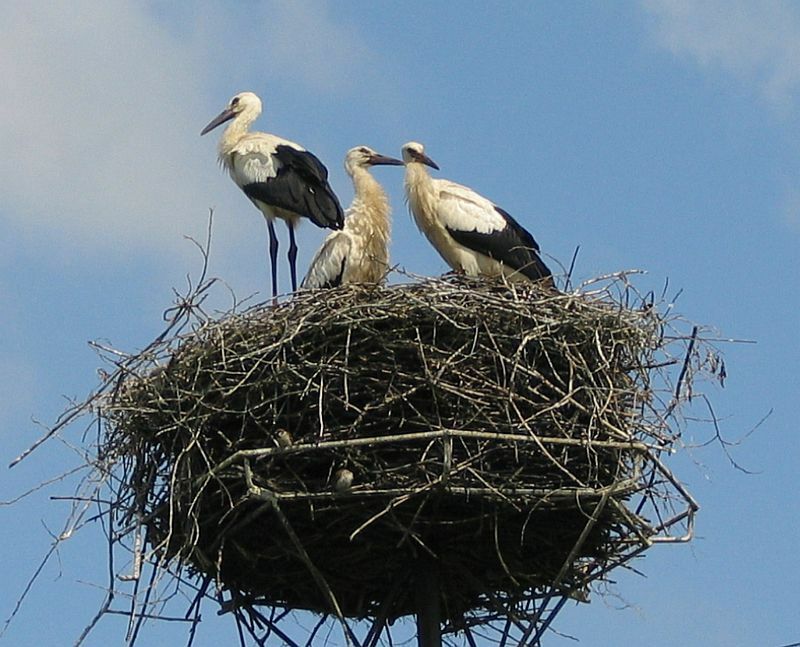 But, says the elder Hromádka, contrary to popular belief, not all storks migrate – or return to the exact same nest each year. Juvenile white storks set off on their first southward migration to Africa in an inherited direction. But if displaced from that bearing, they are unable to compensate, and may end up in a new wintering location. In any case, contrary to Slavic folklore – in which the white stork is a traditional symbol of fidelity – they don’t mate for life, but rather pair up for a season. 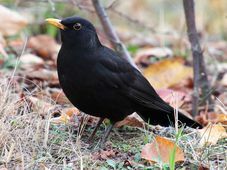 In fact, the males arrive earlier in the season and choose the nests. 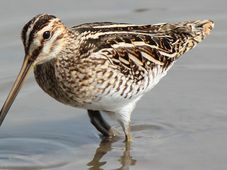 Pairs that didn’t raise chicks the previous season, and younger birds in general, and are more likely to change nesting sites. Simply put, these long-legged, long-necked birds are serial monogamists, says Kamil Hromádka. 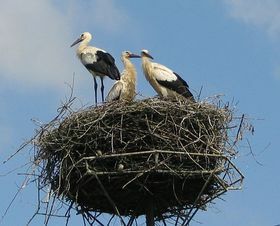 There are a few hundred white stork nesting localities in the Czech Republic and about 900 individual nests. Many were originally built by villagers, or maintained by them, in anticipation of the birds’ arrival. People say a stork’s nest brings luck, even protects the house against being struck by lightning and from fires. In Slavic mythology, storks were thought to carry unborn souls to Earth – an ancient belief popularised throughout Europe by a 19th-century Hans Christian Andersen story. So it may come as a shock to some to learn that apart from not being devoted couples, storks are not models of parental devotion. 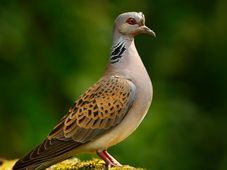 If food is scarce, they will chuck their chicks out of the nest and leave them to fend for themselves.